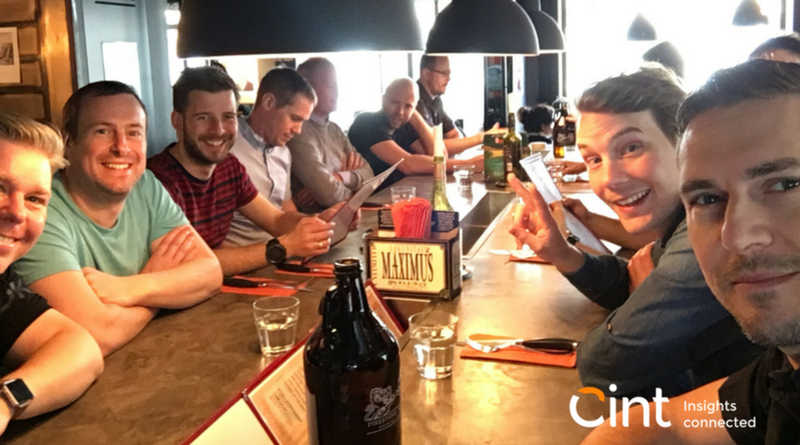 Today we’re going to share a story of our successful partnership with a Swedish company.It’s a great pleasure to introduce to you “Cint”, our wonderful friend and a fantastic partner. Let’s find out more details about the partnership with the recruiting agency. 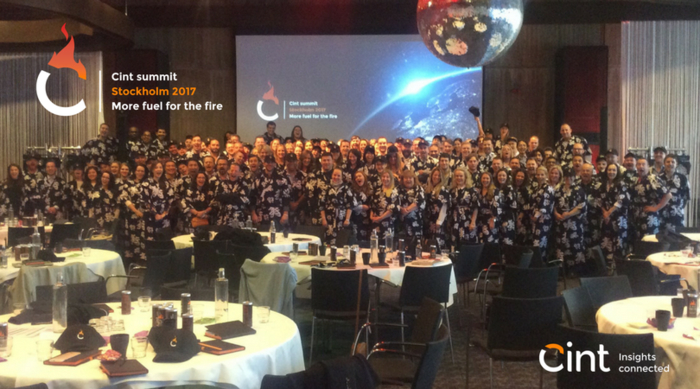 Cint was founded in 1998 in Stockholm, Sweden, and now it’s the world’s insights exchange platform. 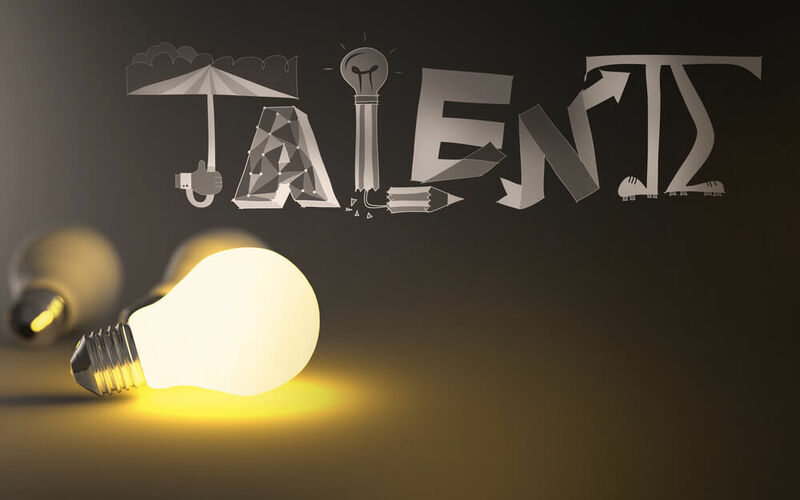 They have developed a cutting-edge platform and technology that has advanced the online market research industry into the top of ranks and helps more than 10 million users all over the world be heard. On the other hand, this platform contributes to companies and develops their technology solutions and growth by taking into account insights of their target audience. 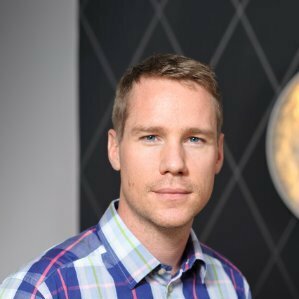 Meet Marcus Almgren, he holds the position of CTO at “Cint”. We communicated throughout the entire recruiting process, and Marcus kindly agreed to share his thoughts and express his feelings about this experience. 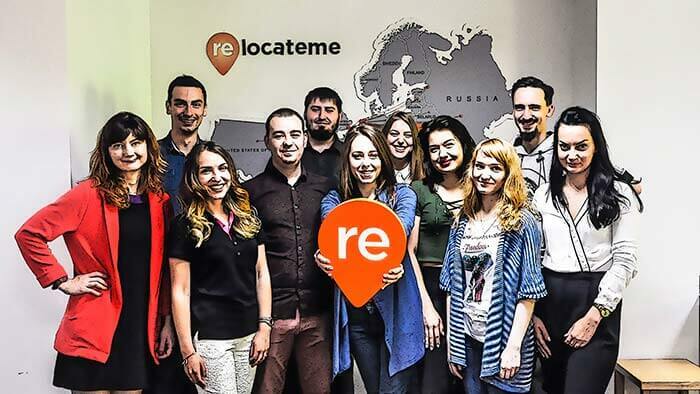 RM: This experience was new and unpredictable for RelocateMe, just as it was for Cint. 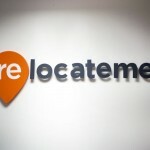 For RelocateMe, it was the first experience with a Swedish company. On the other hand, hiring foreign employees is an infrequent practice in Sweden. Most Swedish companies prefer to hire compatriots. What can you tell about this myth, does Sweden not the easiest country to relocate to? Marcus: This is true to some extent if you’re coming from outside the EU, as you have to wait a long time for a work permit. Other than that, I think Sweden is quite easy to get used to. It’s clean, safe, and all people speak decent English. RM: Was there any first impression or thoughts about RelocateMe and our future collaboration? Marcus: To be honest, I was a bit skeptical about RM, as there were many other recruiters contacting me every week. But the first impression I got was good and honest. It was a slightly different approach than other recruiters. RM: What was the difference between RM and other agencies you worked with? Marcus: I’m impressed about how RM listened more to the feedback I gave about the candidates than compared to my previous experiences with recurring agencies. I communicated with Anna, and she impressed me with her covers on candidates. Thanks to that, I didn’t need to read all the resumes, because any point of value about a company was written on those covers. RM: As we know, your goal was to find a motivated and knowledgeable .NET software engineer who would share aspirations and enjoy agile traditions. Did RM help you with that? Marcus: Yes, our goal was to hire at least one very good software developer. RM helped me to hire two really talented men. Now my team is proud to have two talented Software Developers: Nick from Australia and Nathan from the UK. RM: You were willing to hire foreign employees, which is not typical in Sweden. Could you please share your thoughts and feelings about having foreign employees? 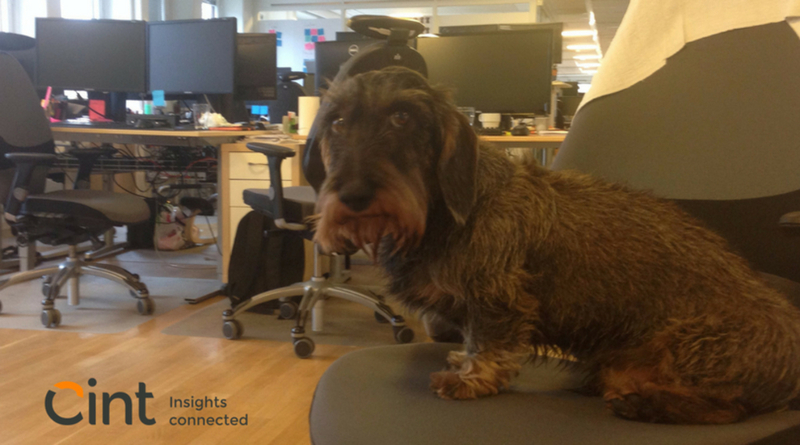 Would you recommend other Swedish companies to expand their offices to a multicultural team? Marcus: For Cint, this has always been the case since we are a global company, and we rely heavily on influences from around the world. It’s all about the end results really, so we’re more than happy about this experience. Again, I really appreciate how RM used the feedback I gave on the candidates. It was an exciting experience for both sides, and we will stay in touch. 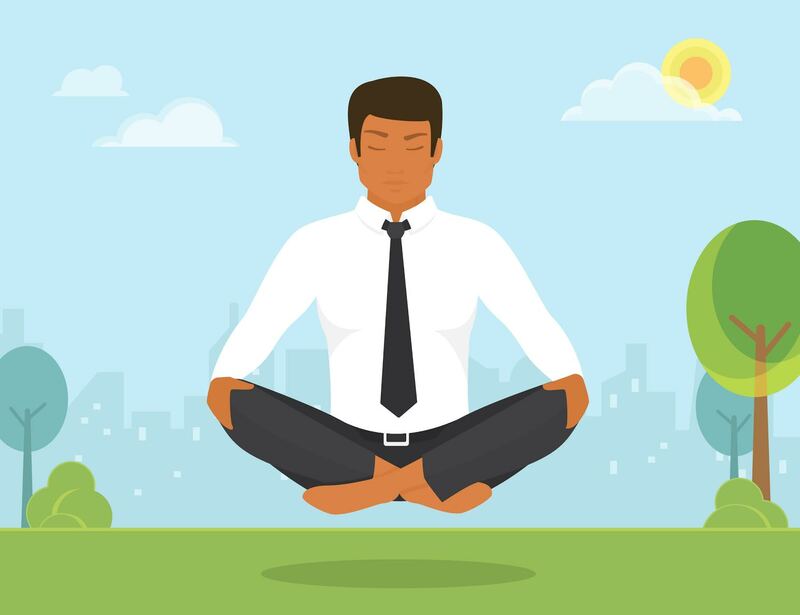 So, if you are a developer who looks for new opportunities, look through our job list and find your dream job with relocation. We hope that you’ve found this article useful and, of course, you are welcome to share your opinion in the comments! Keep in mind that we are ready to expand horizons and take your relocation and recruiting headaches away. How to successfully pass an interview at a software product company?